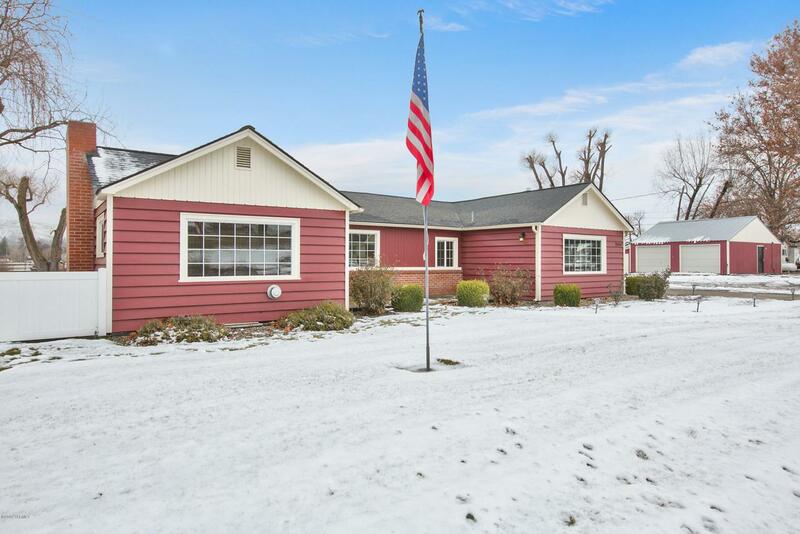 Charming one level ranch home that has been completely updated inside and out. 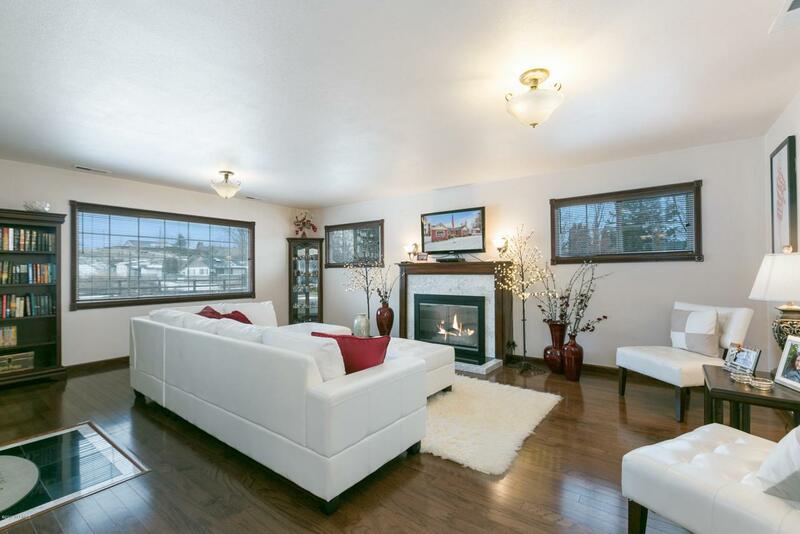 Luxurious interior includes kitchen with alder wood cabinets, stainless appliance package and granite counters. 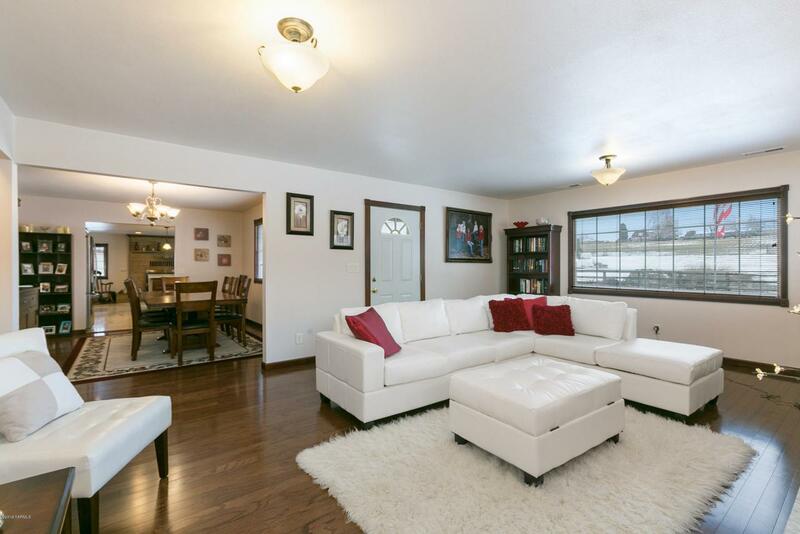 Conveniently open to both formal dining room and family room spaces. Beautiful hardwood throughout much of the home. Heated tiled floors and tiled shower in bathroom. Large covered outdoor entertaining space with hot tub to enjoy the peaceful surroundings. Heated & Air conditioned shop in addition to the attached garage. 3771 sq/ft hay storage barn, coral, tack room and fenced pasture. 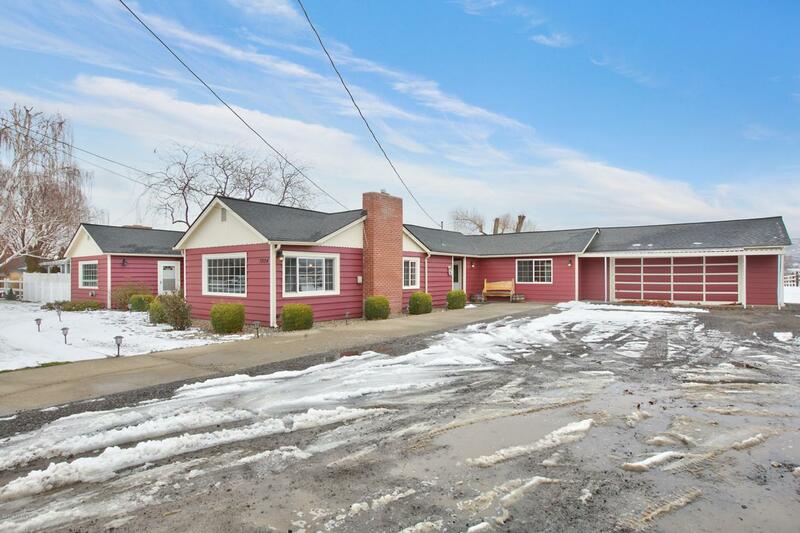 Close to West Valley Schools, shopping, golf and other amenities yet space and seclusion to enjoy. Listing provided courtesy of Cierra Demarco of Berkshire Hathaway Homeservices Central Washington Real Estate.